Brian Smith is a public policy adviser at Gowling WLG, working in the area of energy and regulatory affairs. His combination of business and legal experience is virtually unmatched. Brian has served as a federal chief treaty negotiator in British Columbia since 2001. From 1996 to 2001, Brian served as executive chair of BC Hydro, where he helped guide the organization toward a strong customer focus in readiness for market competition. Brian secured U.S. FERC regulatory approval in Washington, D.C. in 1997 to permit direct power sales within the U.S. In late 1994, Brian completed a five-year term as chairman of Canadian National Railways. While with CN, Brian helped prepare the railway for privatization, which occurred in 1995. He supported the construction of a new rail tunnel linking Ontario and Michigan and helped secure the necessary U.S. regulatory and presidential approvals in Washington. Brian also established a rail executive office in Vancouver to promote growing Asian container freight traffic through the Port of Vancouver. Brian's corporate experience is complemented by more than 20 years in public service. He served as a member of Legislature of British Columbia from 1979 to 1989. During that time, Brian served as Minister of Education and Minister of Energy & Mines and was Attorney General. Through the 1980s, Brian was a representative of the Government of British Columbia in most of the First Ministers’ meetings involving constitutional and aboriginal issues. He has also served for 10 years as an elected official at the municipal level, both as mayor (Oak Bay) and councillor, and as a national executive member of the Federation of Canadian Municipalities. Brian has worked in private law practice with firms located in Victoria and Vancouver, B.C. He has also been a sessional lecturer at the University of Victoria in Canadian Constitutional History (1964-78) and Advance Criminal Procedure (1976-86). 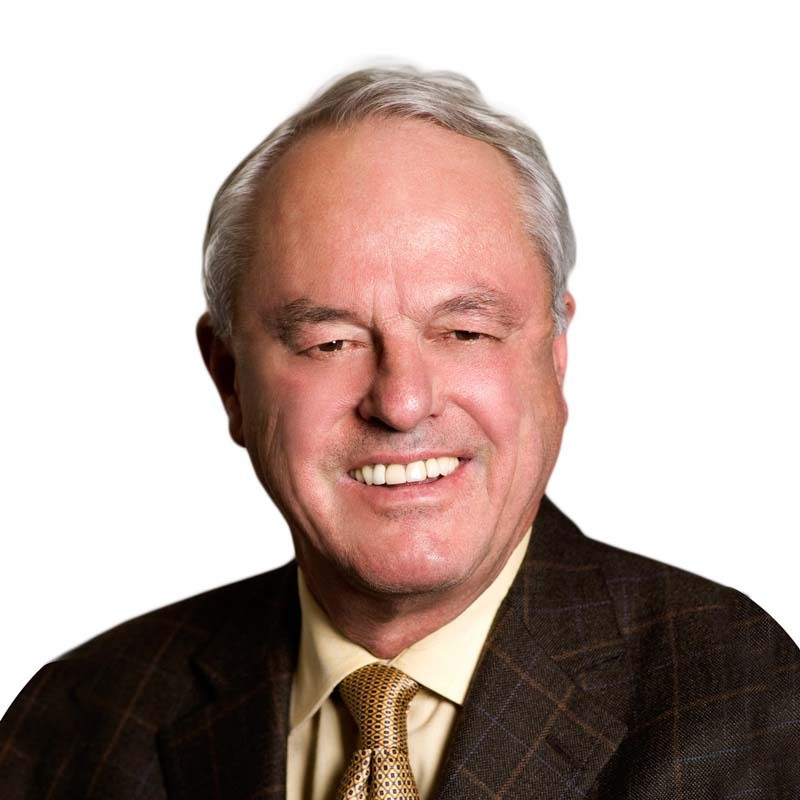 Brian founded the first Canadian Commercial Arbitration Centre in Vancouver in 1986. In 1994, he became the founding chair of the Greater Vancouver Gateway Council, a transportation stakeholders group. In 1993, Brian pioneered new initiatives to promote direct dealings between aboriginal and business leaders. He chaired the annual workshop of aboriginal and business leaders known as Business at the Summit, which has since become an annual event. Brian currently serves on the board of Just Energy, a major retail energy aggregator. He also serves on the advisory board of Fengate Capital, which invests union pension funds in P-3 infrastructure projects. Brian has served on a number of boards in the mining and alternate energy sectors. Previously, Brian served on the board of Ballet BC, the advisory board of the Royal Winnipeg Ballet, and the board of Tennis Canada, which he chaired from 1998-2001.